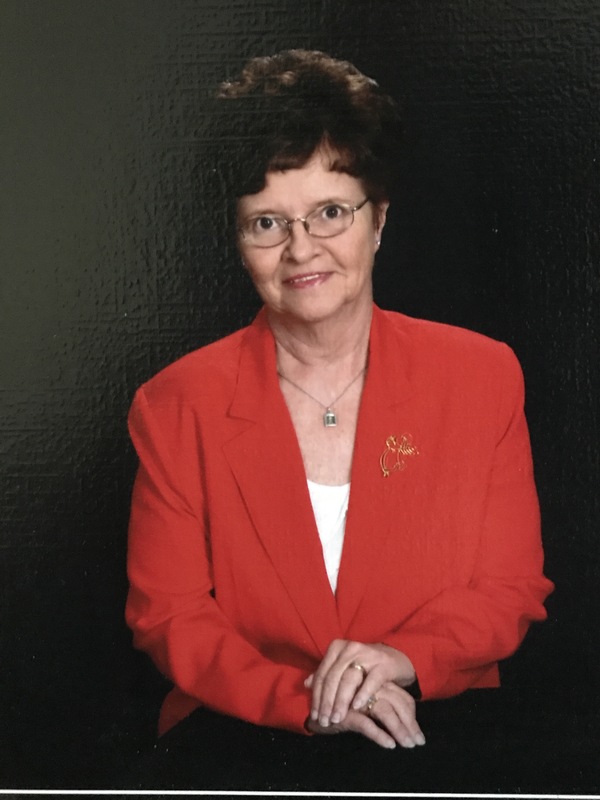 Aiken – Donna R. Cook, 70 went to be with her Lord March 8, 2018. Funeral service will be held Sunday, March 11, 2018 at 3 pm with visitation one hour prior to service at Redd’s Branch Baptist Church, 390, Redds Branch Road, Aiken, SC with the Rev. Marion Britton and Rev. Richard McWhite officiating. Burial will be in the Church cemetery. Donna was the daughter of the late Leamon Dickey and Vivian Cooley. She was predeceased by her late husband Frederick Otis Cook. She loved quilting and reading. She loved her church and her Lord and was a dedicated loving Mother, grandmother, and great grandmother. She will be missed by many. Survivors are seven daughters Angela (John) Mitchum, of Aiken, Christina (Chuck) Moore, Aiken, Jayme (Foy Dyches) Johnson, Aiken, Sandy (Alan) Meadows, TX , Susan (Chris) Elliott, Aiken, Teresa (Billy) Rue, NC and Kim (Greg) Holder, NC. One Son, Mike Cook of Aiken and one brother Ken (Deborah) Dickey, Locust Grove, GA. Nineteen Grandchildren, Kristopher, Daniel, Brooke, Travis, James, Trevor, Erica, Tyler, Savanna, Brian, Matthew, Laura, Asialee, Aaron, Bradley, Michael, Stephanie, Kayla and Taylor. Seven Great Grandchildren, Gabriel, Connor, Ryleigh, Bentley, Bristol,Lily and Jace. She is predeceased by one daughter Belinda Huff. The Family will receive visitors at 102 Chardonnay Lane, Aiken, SC. The family has entrusted Dyches Funeral Home and Crematory with arrangements.